It's time to take it easy. 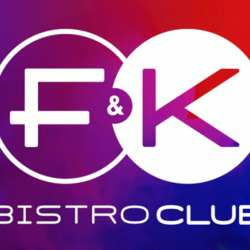 F&K it's where different generations get together. Start the night with welcome drink, get connected with our great community. If you are new in the town, we will be pleased to introduce you. Hungry? Tasty dishes ..to share. Dont' hesitate anymore. Join us! Save the date.